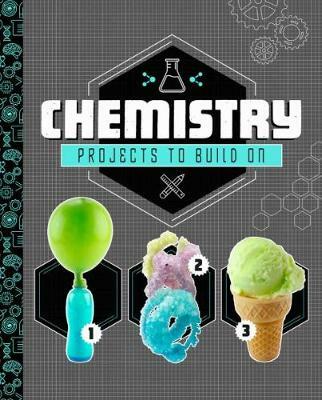 Create projects that bubble, pop, and fizz with chemical reaction projects that teach kids science concepts--and then build on them. Start with the basics, and then grow on what you know. Learn why chemical reactions happen, and how to make and take them to the next level.